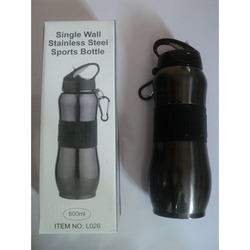 Wholesale Supplier of a wide range of products which include single wall sipper, sipper double wall, sipper bottle, water bottle, notebook water bottle and water bottle steel. 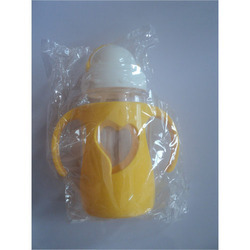 Our organization has successfully expanded its business in market owing to the offered elevated quality array of Single Wall Sipper. 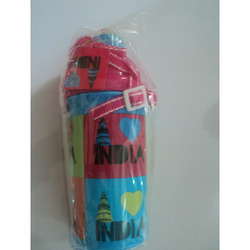 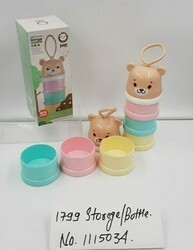 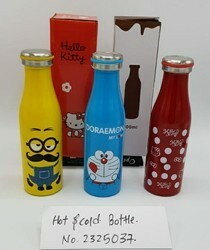 These water bottles are design & developed with by using amazing quality of material. 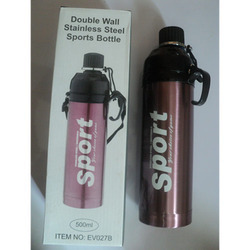 The offered water bottles are tested on diverse parameters for assure its quality accordingly with the international standards. 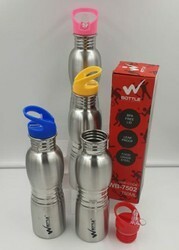 Inflated with quality components, these have colorfastness & long life. 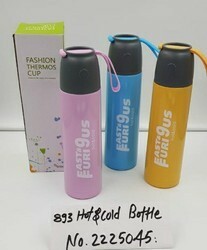 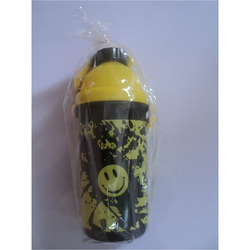 Moreover, these water bottles are provided in various specifications to satisfy our customers. 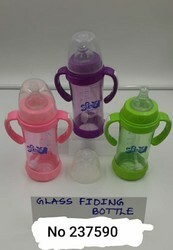 We are totally loyal towards offering a wide gamut of Sipper Double Wall. 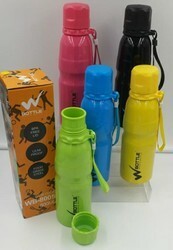 Designed from finest quality material, this water bottle is renowned for its vast color combinations & durability. 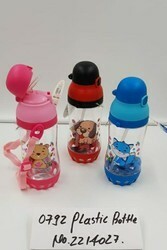 The offered water bottle finds extensive demand among children. 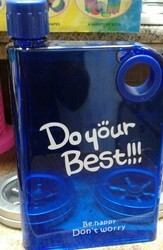 Along with this, this water bottle is tested for assuring its quality after that we sent this for delivery. 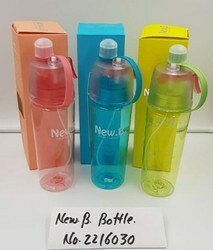 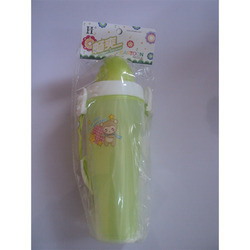 Having its amazing quality, this water bottle is offered at affordable rates to the clients. 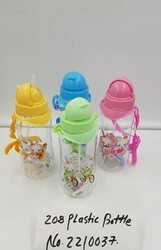 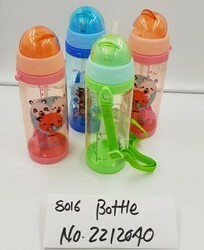 Being leaders in the market, we are engaged in trading, importing and supplying an excellent range of Sipper Bottle. 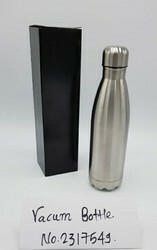 This is mainly design with the excellent quality material to set new benchmarks in the industry that’s why our water bottles are highly demanded among our customers. 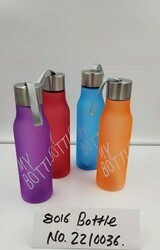 After manufacturing, we completely test our water bottles for reassuring its quality from our end. 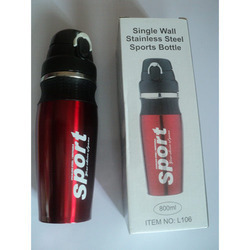 Apart from this, the offered water bottles could be availed in diverse range & colors which suited the needs of our customers.